Real Betis midfielder William Carvalho, has admitted that Real Madrid lacked the quality and dynamism they possessed due to the departure of Crsitiano Ronaldo. 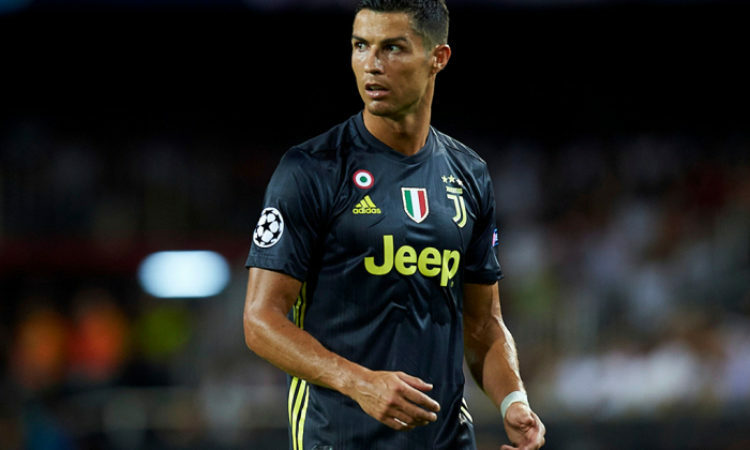 The departure of Crsitiano Ronaldo to Juventus last summer seems to have send a declining factor to the reigning European Champions as they look a shadow of the side they used to be in the La Liga. William monitoring the Los blancos believes that the club was not ready before the allow Ronaldo to depart. He further stated that he would never sell his countryman for €200 million if he was the helm of affairs at the Bernebeu. In an interview with Marca, Carvalho said: “Of course, Cristiano is needed in any team in the world and in Real Madrid they notice a little bit, not much, the goals that Cristiano scored. “But now he’s fine, he’s good in Juventus and he’ll score many goals there. “It is difficult to know [why he left], I do not know what happened, but I know how Cristiano is, he has an ambition the size of the world, he wants to always do things well and show that he is the best. Though Real Madrid defeated Real Betis at the end of the encounter, the Los Blancos had to dig deep in the affair.